FasTracKids International and Rozzy Learning Company of St. Louis, MO, USA have formed a partnership to offer a STEAM (science, technology, engineering, art, mathematics) program with a focus on careers, called FasTrack® Careers. 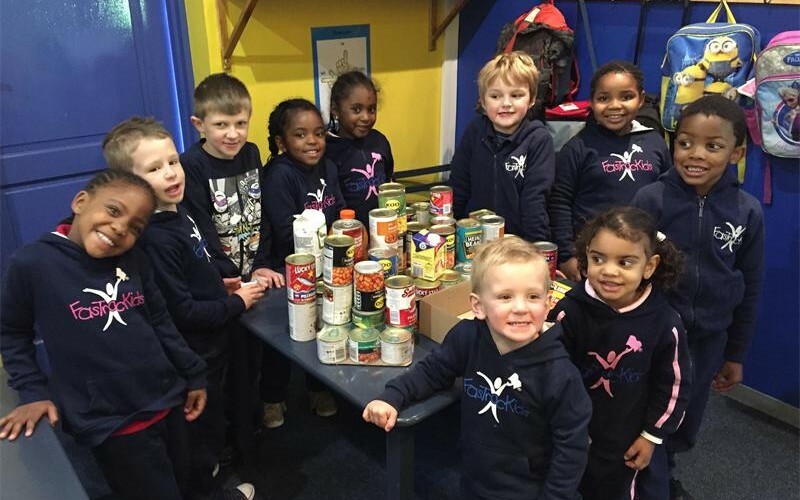 The recent annual food collection for charity drive held at FasTracKids, a preschool in Sandton, South Africa, was a success according to principal Bernadine Shaw. FasTracKids Sets Sail with Live Interactive Curriculum Partner sitesALIVE! July 8, 2016, Greenwood Village, CO – FasTracKids International is pleased to announce a partnership with the non-profit organization sitesALIVE! to distribute Ocean Challenge Live! educational program content in centers and schools around the world. 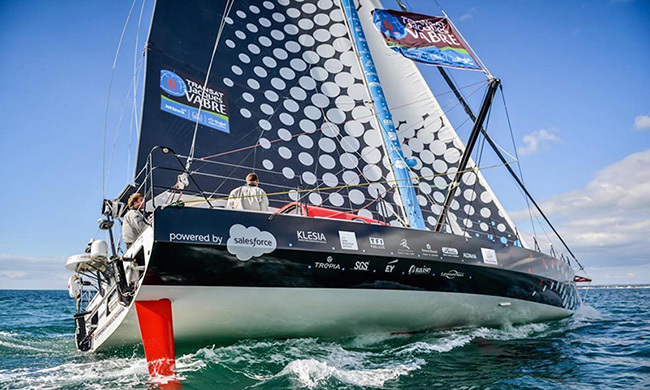 The curriculum will be offered in conjunction to the Vendée Globe sailing race, starting in November of 2016. Itsy Bitsy Radio, during its inaugural Awards for Excellence event, presented FasTracKids Romania with the award for excellence in “Courses for Children” category.